Mitra is has been an area resident for over 23 years, a REALTOR® for over 12 years, and knows this market very well. Mitra specializes in working with investors but has successfully served the needs of a wide range of buyers and property types. Mitra is Quality Service Certified® and has achieved an enviable 97.2 customer satisfaction rating. Mitra is fluent in Farsi and has an understanding of Turkish as well. President/Broker of Berkshire Hathaway HomeServices Tomie Raines REALTORS®, Michigan Real Estate Associate Broker, Certified Residential Specialist, Board of Directors Greater Lansing Association of REALTORS 2013-2016. MLS Chair 2013, GLAR Treasurer 2015 & 2016. Jamie is a lifelong area resident and knows the market well. She is a top producing REALTOR®, has worked successfully with first time buyers, move-up buyers and investors alike and has extensive experience in new construction. 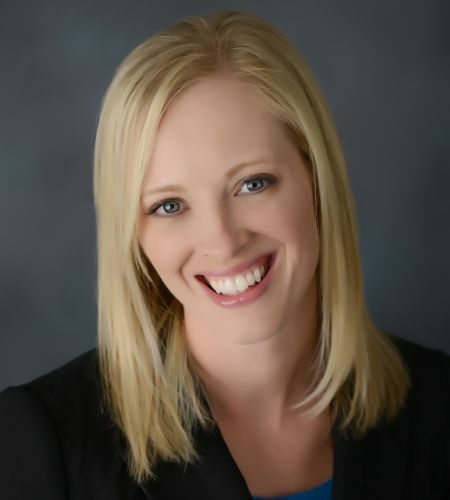 Jamie's past business experience has brought client focus to her practice of real estate and her Quality Service Certified® training has helped her achieve an enviable 98.6% customer satisfaction rating. Jamie's client testimonials can be viewed on TomieRaines.com. Kathy is a long time area resident, has been a REALTOR® for over 20 years, and knows the greater Lansing market well. Kathy is a partner in Birchen and Dutcher one of the area's top producing teams serving the real estate needs of all buyers and sellers including first time buyers, move-up buyers, luxury home sellers, and investors. Kathy is Quality Service Certified® and has earned an impressive array of educational credentials all of which benefit her clients. 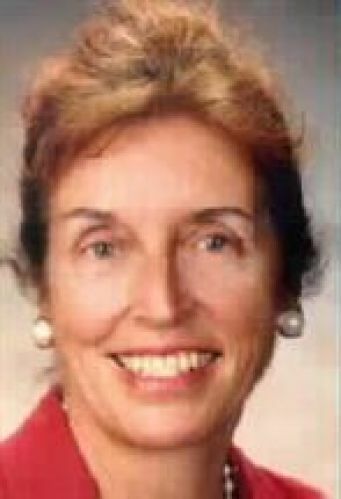 Wanda is a long-time area resident living in Williamston Township and she has been a REALTOR® for 38 years. She knows the area real estate market and all the amenities well. She is Quality Service Certified® and is an Accredited Buyer Representative. Wanda is very active in the community sitting on the Williamston Township Planning Commission, is a member of the Sierra Club, and Young Life of Greater Lansing. Carrie is a longtime area resident residing in DeWitt. 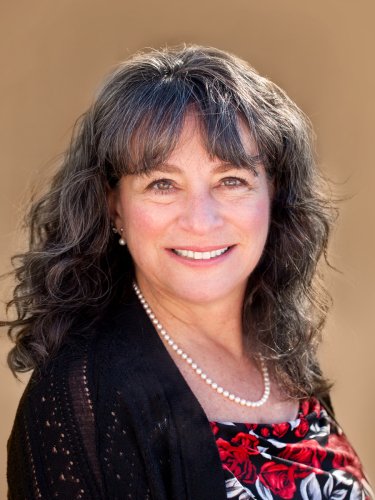 She is an experienced REALTOR® and knows the area real estate market well. 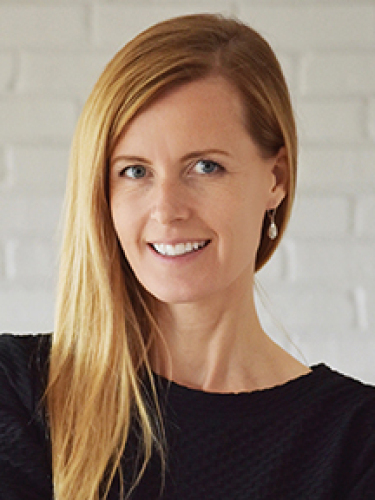 Before beginning her real estate career, she owned a business specializing in interior design and staging and she brings that experience to her clients. 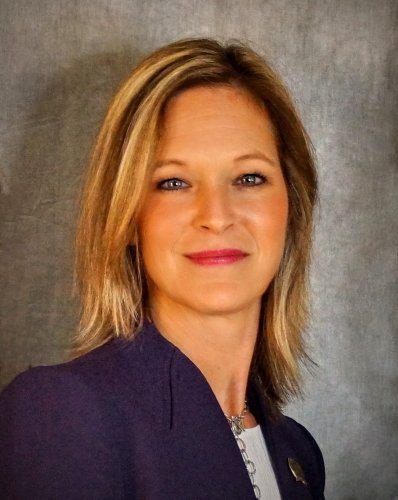 Carrie is a member of the Buffington Real Estate Group, one of the top producing teams in greater Lansing. She is Quality Service Certified®. Ashlyne Borruso is a lifelong area resident who knows the market well. She has successfully worked with a variety of buyers and sellers, and has extensive experience working with first-time buyers. She is community oriented, and her area familiarity will alleviate any fears you have of moving. She is Quality Service Certified®. Born in Lansing, raised in DeWitt and residing in Okemos, gives me a unique perspective on the area market. As a business owner, I know that communication and customer service is the key to success. With a focus on the big picture, my goal is to be your real estate partner for a lifetime. I am Quality Service Certified®. Darcel Bulock is a 25 year area resident and knows the greater Lansing real estate market well. Before real estate sales she had a successful career in Consumer Package Goods sales and management and the skills she developed then now benefit her real estate clients. Darcel is very active in the community and is Quality Service Certified®. Accredited Buyer Representative (ABR®), Quality Service Certified® - Platinum Level, 100% Customer Satisfaction rating through independent survey. Patience, attention to detail, and responsiveness are hallmarks of Lisa's real estate practice. Carol is a longtime Okemos resident, has 30 years experience in real estate sales and marketing and knows the market well. Carol is Quality Service Certified® and has achieved and enviable 97.8% customer satisfaction rating from her past clients. Carol specializes in the upper tier market but has worked successfully at all price ranges. 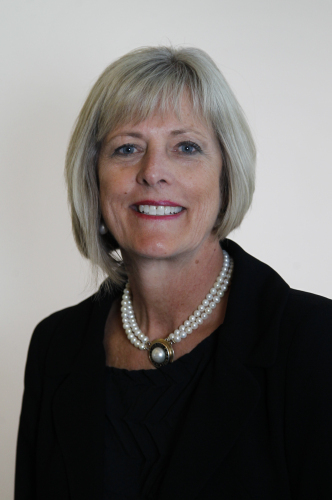 Carol is a Michigan State graduate and is deeply involved in the community and with Sparrow Hospital. Marty is a long time area resident residing in East Lansing. 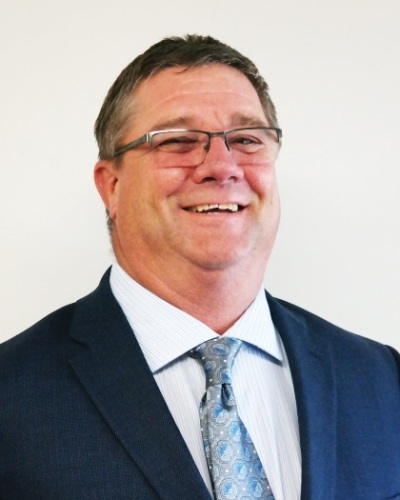 He has sold real estate for over 24 years, has earned impressive professional education credentials, and has extensive mortgage lending knowledge. He is a graduate of Michigan State University. Shantel is a resident of Perry and knows the greater Lansing real estate market well. She is Quality Service Certified®. Erica was born and raised in East Lansing, lives in Williamston, and knows the area real estate market well. Before her career in real estate she was in the medical field and that helped her hone her customer service skills. Erica is Quality Service Certified®. She is a member of the Miller Group, one of the area's top producing teams. Samantha is an Okemos resident and understands the real estate market in greater Lansing well. She came to real estate sales after years as a successful investor and rehabber. She is very active in the community and uses her photographic skills to benefit local organizations. Samantha is a competitive distance runner and that energy is present in her practice of real estate. She is Quality Service Certified®. Victor is a Marine veteran, a mission oriented individual that works within your parameters or thinks outside the box to find what you need. He is an 18 year resident of the Lansing Area, currently residing in Delta Township. Victor is active throughout the State and nationally with many different groups, thriving on connecting people with answers. Chad is a longtime area resident, a REALTOR® for 15 years, and knows the market well. Chad is Quality Service Certified® and is a partner in Birchen and Dutcher, one of the highest producing teams in the market area. Chad works successfully with buyers at all price points including 1st time buyers, investors, and move-up buyers. Chad's consistently high production is built on client referrals and his testimonials can be viewed on tomieraines.com. Dani is a long-time area resident currently residing in DeWitt. She knows the area real estate market well and all of the area's amenities. Dani is a member of Jamie Bates Homes, one of the top producing teams in greater Lansing and she is Quality Service Certified®. Liz grew up in the area, is a Holt resident, and knows the real estate market here well. 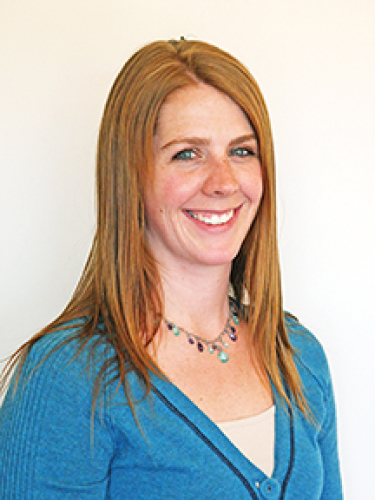 Liz is a team member of Birchen and Dutcher one of the top producing teams in the market. She is Quality Service Certified®. 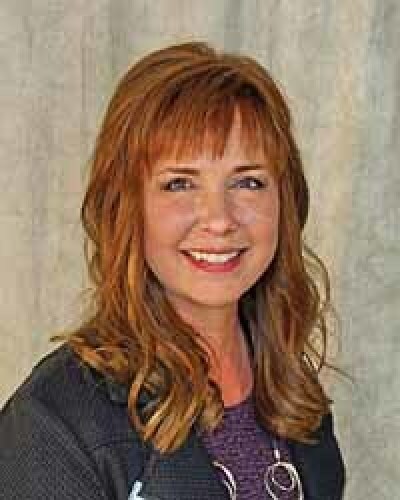 Lisa has helped people Buy and Sell Real Estate in Greater Lansing since 1992. She understands the complexities involved in a real estate transaction. It's Good To Know Lisa will be your trusted advisor, skilled negotiator and expert facilitator throughout when buying or selling a home. She specializes in Residential, Condominium, New Construction, Investment, Seniors, Boomers and First Time Buyers. Lisa is Quality Service Certified® with testimonials and has many designations and credentials. Jana is a longtime area resident currently residing in Haslett. She has been a licensed REALTOR® for over twenty years and her experience and market knowledge benefit all her clients. 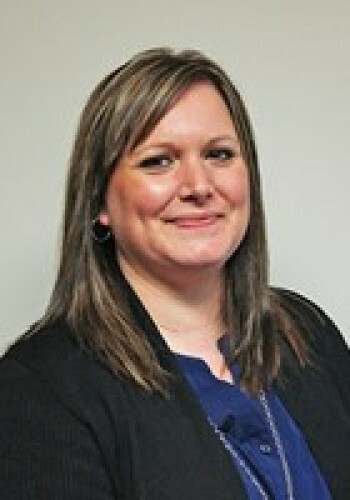 Jana is a business graduate of Lansing Community College, is a Certified Residential Specialist, and is Quality Service Certified®. Tina is a long-time area resident currently residing in Eaton Rapids and she knows the real estate market. Before beginning her real estate career, she was an owner of a successful local business for many years. She has successfully assisted first-time buyers, move-up buyers and investors alike. Tina is Quality Service Certified® and has achieved an impressive 98% customer satisfaction rating. 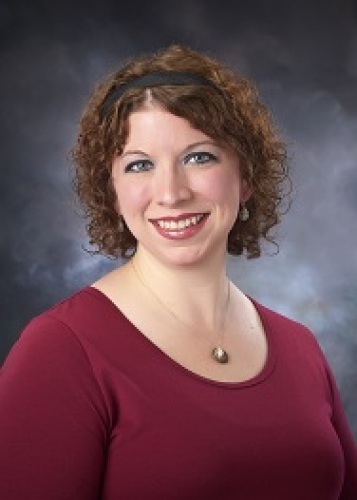 She is a member of Lisa Fletcher & Associates, one of the top producing teams in greater Lansing. Amara is a longtime area resident residing in Lansing and she knows the area real estate market well. She is an experienced REALTOR® and has five years of property management experience as well. She is Quality Service Certified®. Hillary is a long time area resident residing in East Lansing and knows the real estate market well. Hillary has joined with Megan Doyle-Busque to form Henderson and Busque Realtors® one of the top producing teams in greater Lansing. 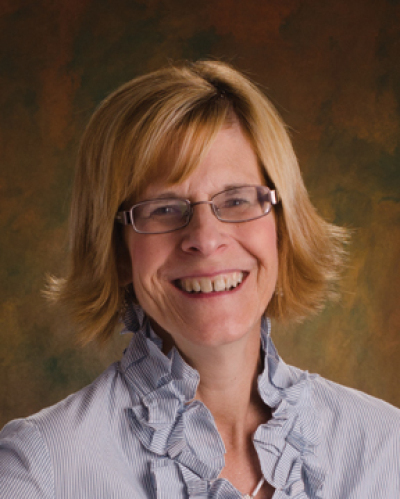 She is very involved in the local community and is on the board’s of the East Lansing Board of Education, the Whitehills Neighborhood Association, and the Capital City Ballet. She is a graduate of Michigan State University and is Quality Service Certified®. Deb is a long time area resident and knows the market very well. She is a Michigan State University graduate and attended the Baker College Center for Graduate Studies. Prior to real estate Deb spent over 15 years as a Registered Investment Representative and her clients benefit from that knowledge. She is Quality Service Certified®. Linda is a longtime area resident residing in East Lansing and knows the real estate market well. She is a skilled professional with over 24 years of experience and is Quality Service Certified®. She is a graduate of the Kendall School of Design and uses that training to assist both buyers and sellers in interior design and staging. 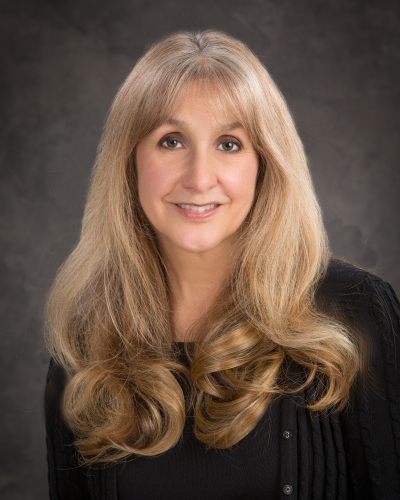 Linda has successfully assisted buyers at all price points and has been especially helpful to relocating international clients and Michigan State University staff. Jennifer is a lifelong area resident, has been a REALTOR® for over seven years, and knows the market well. Jennifer is Quality Service Certified® and takes the time to understand every client's unique wants and needs and crafts a service experience that delivers on their expectations. Jennifer is a graduate of Michigan State and a former teacher. Sherri is a long-time area resident residing in DeWitt and she knows the area real estate market well. Sherri is Quality Service Certified®. Monique is a longtime area resident and knows the market well. Her 20 years of real estate sales experience and focus on her customer's needs has helped her achieve an enviable 97.1% customer satisfaction rating. Monique is proud of her referral business and the testimonials from past clients which can be viewed on TomieRaines.com. She is also a Certified Negotiation Specialist. Moe is an Okemos resident and knows the greater Lansing market well. Prior to her real estate career, she honed her customer service skills in the airline industry. She is Quality Service Certified® and is fluent in Japanese and English. Laurie is a long time area resident currently residing in Mason. Her 17 years of real estate experience, previous business experience and thorough market knowledge help her provide service experiences for her clients that are uncommon in the business. Laurie is Quality Service Certified® and has achieved an enviable 97.5% customer service rating. 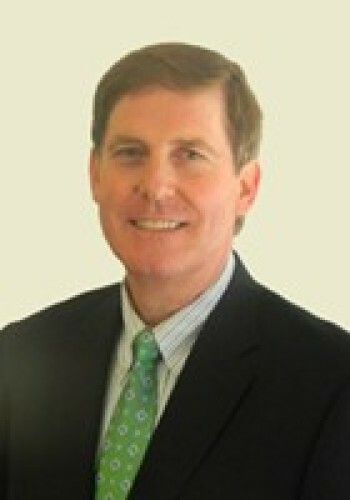 Michael is a resident of Haslett and knows the area real estate market well. 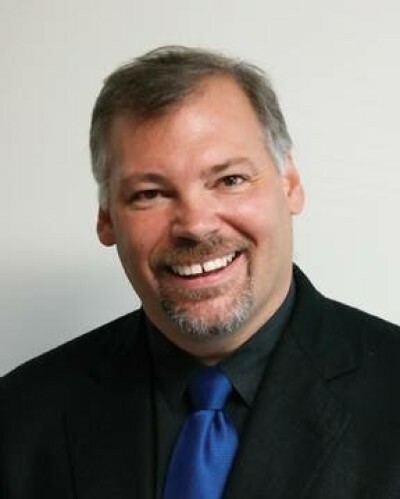 Michael is very adept at effectively using online applications and communications in serving his clients and has experience in online automotive sales that has honed his skills. Dominic was born and raised in Okemos, currently resides in Lansing and he knows the area real estate market well. Dominic is Quality Service Certified®. 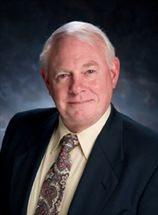 He is a member of The Buffington Real Estate Group, a top producing team in greater Lansing. Nancy is a lifetime area resident residing in Williamston. She has been a REALTOR® for 23 years and knows the area real estate market well. She is Quality Service Certified®. She has worked successfully with all type of clients including first time buyers, move up buyers, and investors but has special understanding and expertise in the marketing and sale of farms and land. Pam is a long-time area resident residing in Okemos and she knows the area real estate market well. She has been a REALTOR® for over 43 years and is Quality Service Certified®. Kelly is a long-time area resident residing in Okemos and knows the area real estate market well. After a successful career as a professional hockey player and coach at the professional and collegiate levels, and work in commercial lending and sales, he has teamed with his wife Shelby to form the Miller Group. Kelly has a Master's Degree from Michigan State University and is Quality Service Certified®. Shelby was born and raised in Lansing and has been a long time resident of Okemos. She knows the area well including communities, schools and services. She is also a Quality Service Certified® REALTOR®. 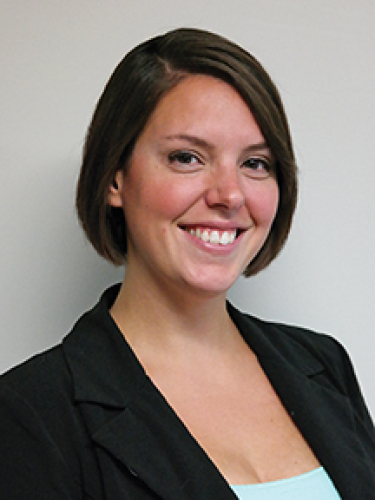 Shelby is a graduate of Michigan State University and has a Masters degree from George Washington University. 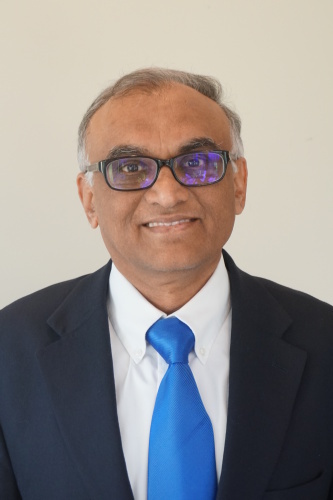 Minesh resides in Okemos, has been an area resident for over 30 years, and a Realtor for over 22 years. He knows the greater Lansing market very well. He is Quality Service Certified and has achieved a remarkable 100% client satisfaction rating and a Platinum award. Minesh's education and career in accounting has also benefited his clients. Minesh is fluent in English, Hindi and Gujarati. 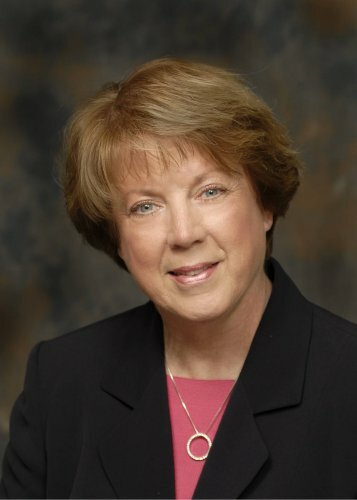 Jan is a long-time area resident residing in East Lansing and has been a REALTOR® for over thirty years. She knows the area real estate market well and all the area amenities. She has successfully worked with a wide range of clients including first time buyers, move-up buyers, investors, and estates. Jan is Quality Service Certified®. Associate Broker. East Lansing resident Since 1965. Successful business owner for 18 Years. Top Producing REALTOR® since 1985. Quality Service Certified®. Official Sponsor of MSU Athletics. Member of the Munn Team. East Lansing Board of Review Member. Jin Hui is a long time Okemos resident, a Realtor® for over 30 years, and knows the market very well. Jin Hui is Quality Service Certified® and has achieved a remarkable 98.4% customer satisfaction rating. Her continued success as a top producing agent has been driven by past client referrals and her testimonials can be viewed on TomieRaines.com. Though specializing in upper tier transactions, Jin Hui has worked successfully with first time buyers and investors as well. She is fluent in Korean. JerriLynn is a longtime area resident and understands the market well. A strong background as a business owner and educator has prepared her for assisting clients throughout what can often be a complex buying or selling process. JerriLynn is a Michigan State graduate, is actively involved in many community organizations, and has extensive ties to mid-Michigan. Selling Real Estate since 1995. Associate Broker. Accredited Buyer Representative. e-PRO Certification. Quality Service Certified®, Expect a Great Real Estate Experience. Candy is a longtime area resident currently residing in Bath Township. She understands the area real estate market well. She is a graduate of Michigan State University, is Quality Service Certified and was a teacher for many years. Candy also operates a working farm, is a longtime successful business owner, and knows a great deal about agricultural properties. 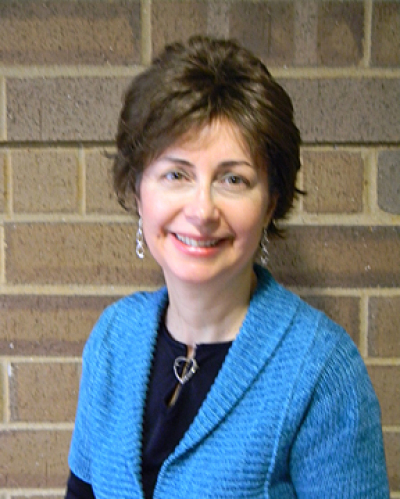 Jeanna is a lifelong resident of the greater Lansing area, and an East Lansing resident for the past 21 years. As a licensed REALTOR® for over 17 years, she has helped both buyers and sellers navigate the real estate market. I especially love working with the first time home buyer. There's something magical about helping someone realize their dream of home ownership. 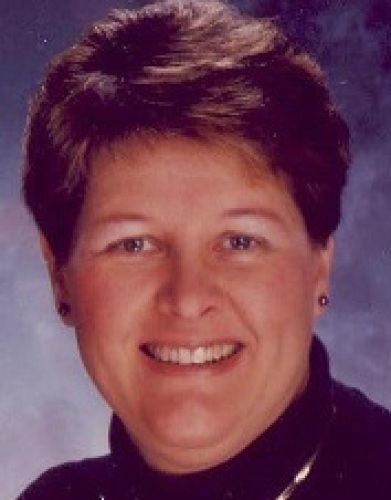 Karen is a long time area resident, resides in Lansing and has been a REALTOR® for 23 years. In addition to her real estate sales experience she has been a closing broker and clearly understands the entire scope of the real estate transaction. 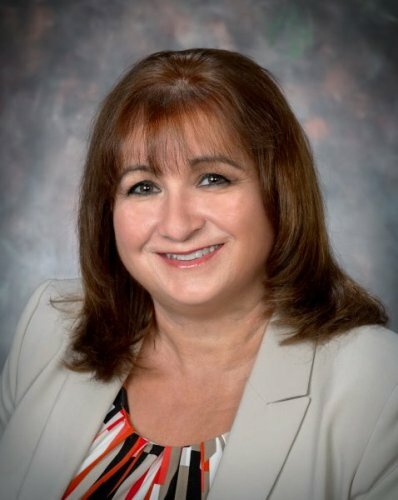 In her role as sales manager and trainer she assists Berkshire Hathaway HomeServices Tomie Raines REALTORS® agents in all areas of professional development. 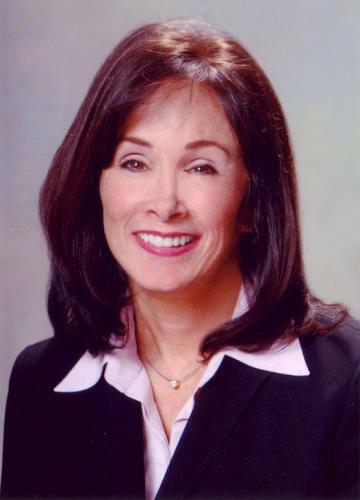 Carol is a long-time area resident residing in Okemos and she knows the area real estate market well. She has been a REALTOR® for 38 years and has been a Certified Relocation Professional for 18 years. Carol is an Associate Broker and is Quality Service Certified®. Cassie is a long time area resident currently residing in Mason. 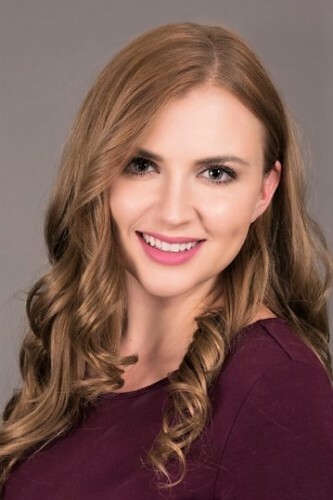 Cassie has experience in real estate investing and real estate marketing and brings great enthusiasm and market knowledge to real estate sales. Cassie is Quality Service Certified® and is committed to personalized customer service. 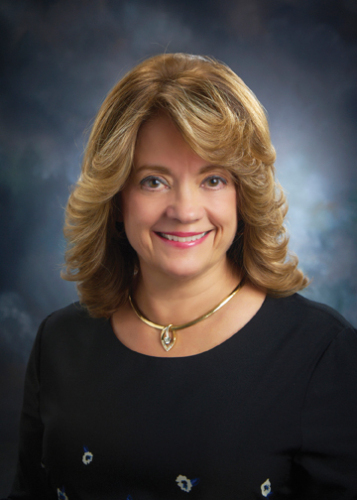 She is a member of Jamie Bates Homes, one of the top producing teams in greater Lansing. Bonita is a long-time area resident residing in Lansing. She is an experienced Realtor and knows the greater Lansing real estate market well. She is Quality Service Certified®. I am a longtime area resident residing in East Lansing. I have been a REALTOR® for over 36 years and know the greater Lansing market well. I am Quality Service Certified® and an Accredited Buyer Representative. I am very active in the community and have served on the East Lansing Zoning Board, the East Lansing Board of Review, and the East Lansing Housing and Neighborhood Services Board. Jessi is a long time area resident and knows the market well. She has a strong background in customer service and is Quality Service Certified®. Steve is a long-time area resident residing in Dimondale and he knows the area real estate market well. Before beginning his real estate career, he was a successful local business owner for 20 years and has been a REALTOR® for over ten years. He is Quality Service Certified®. Associate Broker. Sales Manager and Closing Broker. Graduate Realtor® Institute (GRI). Specializing in Residential Real Estate Since 1996. 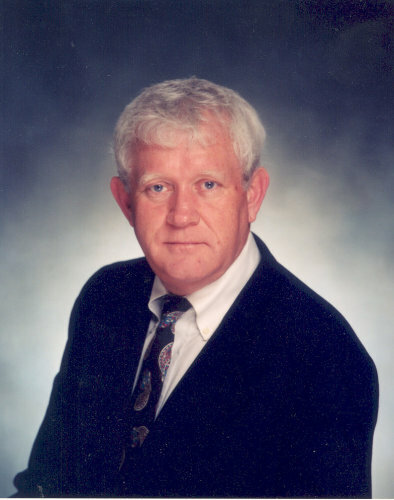 Over 30 Years in Sales and Sales Management.